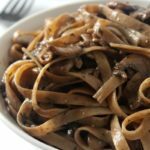 Looking for new dishes to whip up using your Instant Pot? 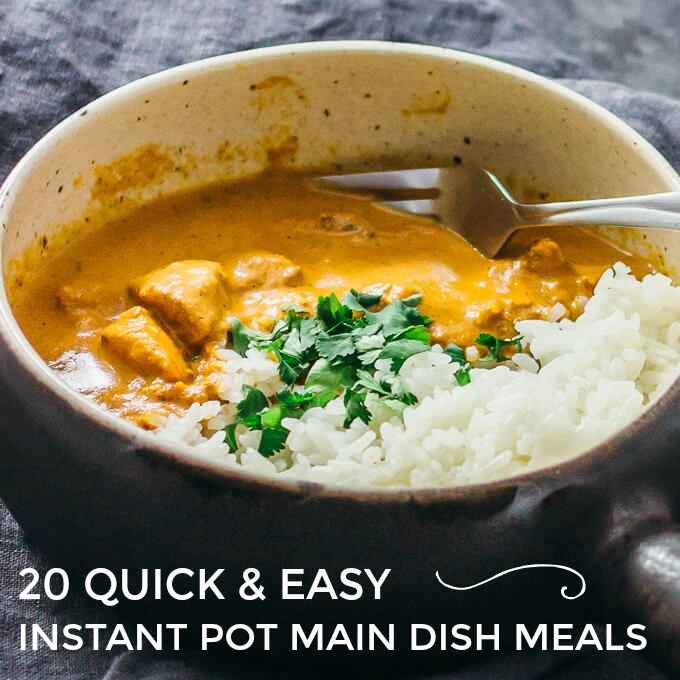 I have gathered 20 of the most delicious and easy Instant Pot main dish meals for you to serve up to your family. The Instant Pot is probably the most popular gift that will be on all the adult’s holiday wish list. You can buy the Instant Pot in a variety of sizes and it works great in cooking meals and desserts really fast. You can make eggs, rice, steam or sautee, and more. It has become a very useful and versatile kitchen accessory for sure. 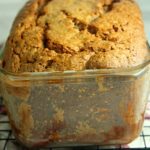 I thought it would be fun to share some fun new recipes for you to try out if you do have an Instant Pot already! 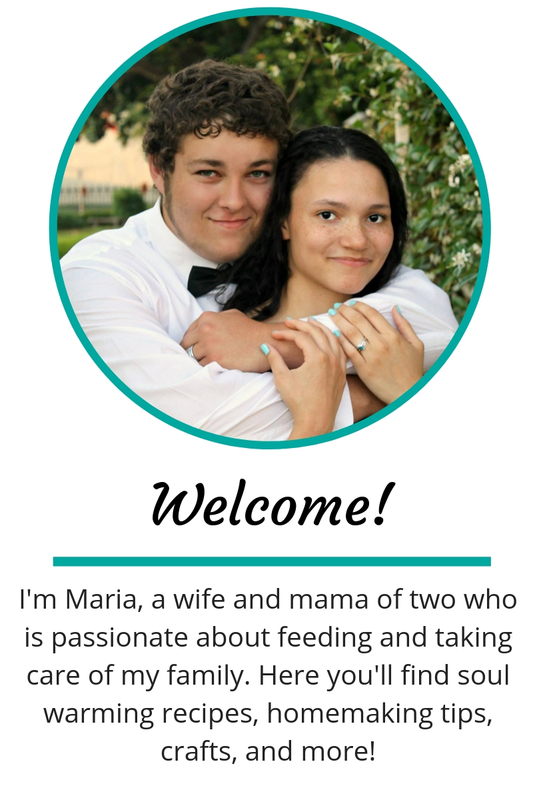 Or Pin in case you decide to get one soon and want fun recipes to try out! Instant Pot Butter Chicken| This delicious dish takes just five minutes to cook when you use your Instant Pot. Talk about one hearty and wholesome dish to serve to your family in no time flat. Corned Beef and Cabbage| It doesn’t have to be St. Patty’s day to enjoy this hearty dish. Whip this dish up in 30 minutes. 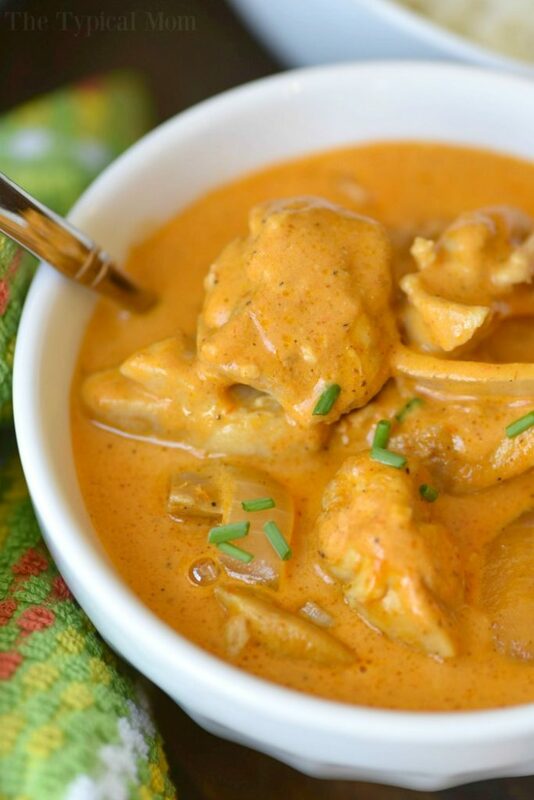 Chicken Tikka Masala| Get your Indian fix with this dish. Packed full of spice and flavor and will warm you up from the inside. Honey Sesame Chicken| A sweet and savory dish that is a winner. No need for takeout with this flavorful main dish. 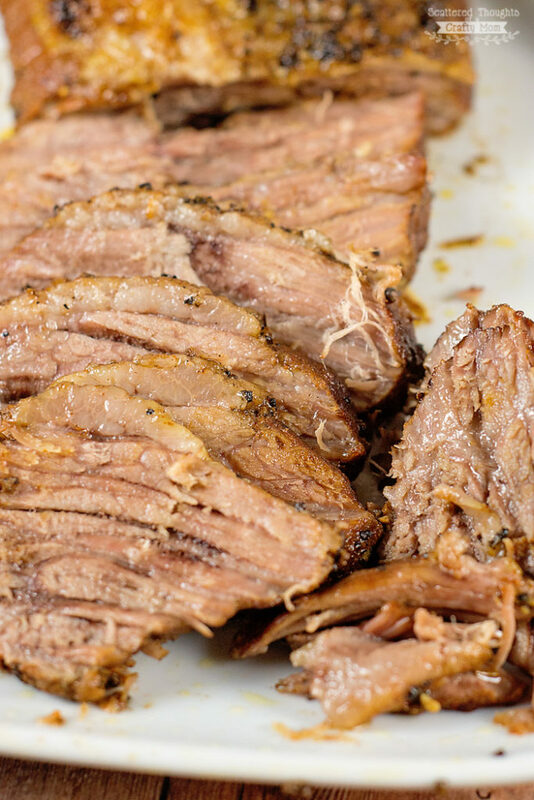 Brisket| Looking for a mouthwatering brisket recipe to add to the menu. This is great for around the holidays when you are serving a lot of guests. Low Country Shrimp Boil| Take a bite out of this shrimp boil and feel like you are in the South. This is full of rich cajun seasoning and seafood to really curve that craving. Pork Goulash| Suddle smoke flavor with a kick is what you will find in this hearty pork and vegetable goulash. BBQ Pulled Pork Sandwiches| Sink your teeth into this tender and juicy flavorful pulled pork. 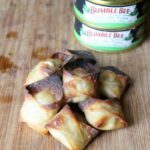 Add to your favorite sandwich or top a baked potato and dive in. Pork Roast| I love serving up pork roast on a busy weeknight or for a Saturday dinner. This one has a dry rub on the outside that adds a crisp crust that is so delightful. Beef Stew| Looking for a hearty and filling soup to serve up, on a colder day, this beef stew will hit the spot. Packed full of rich meat and veggies. 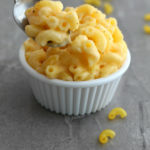 Cheese Burger Soup| Another creamy and filling soup. 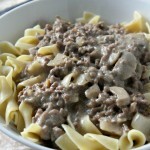 This soup taste like a cheeseburger, you have that ground beef, cheesy goodness, and more. Salsa Verde Chicken Tacos| A quick and easy recipe for Taco Tuesday to serve up in a flash. 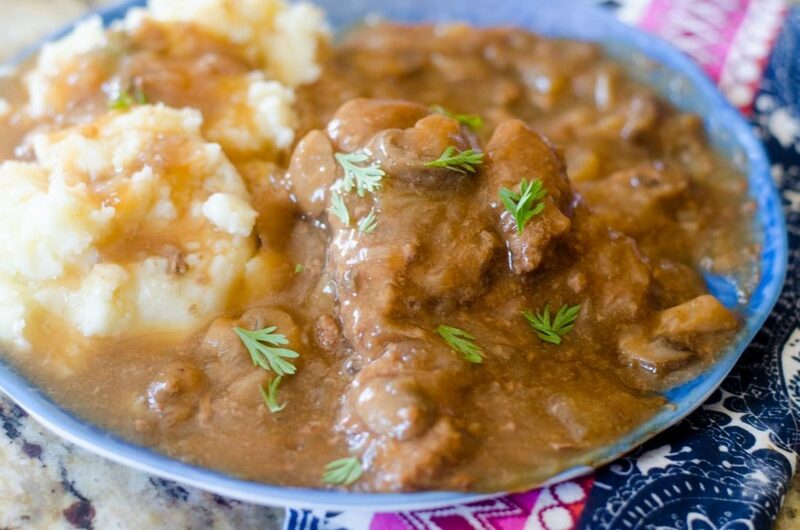 Instant Pot Salisbury Steak| Cubed steak smothered in a rich brown gravy, and you can serve with mashed potatoes, rice or any other side dish. Mediterranean Chicken Wings| No need for washing this is a no-fuss recipe that gives you that crisp texture on the outside that is packed full of rich Mediterranean flavors. Spicy Cranberry Chicken Drumsticks| This dish packs some sweet components along with some spice. Flavor your drumsticks in this spicy cranberry sauce and serve tonight. French Dip Sandwiches| Looking for a quick and easy meal that requires no fuss, then try this sandwich. Pair with your favorite salty chips, side salad, and dinner is served. Taco Lasagna| Pasta night just got a makeover! Try this taco inspired lasagna, you have those Mexican spices with pasta in the form of lasagna. Pot Roast| Everyone needs a good pot roast recipe to add into the rotation. This roast is flavorful and simple to make with minimal ingredients needed. Shrimp Scampi| Seafood has never been easier. Get that juicy and perfectly cooked shrimp in no time flat, thanks to your Instant Pot. Sun-Dried Tomato Chicken Parmesan| An Italian dish that is restaurant quality and fasts to make for your family. Pair with a crisp green salad and some breadsticks and dinner is served.